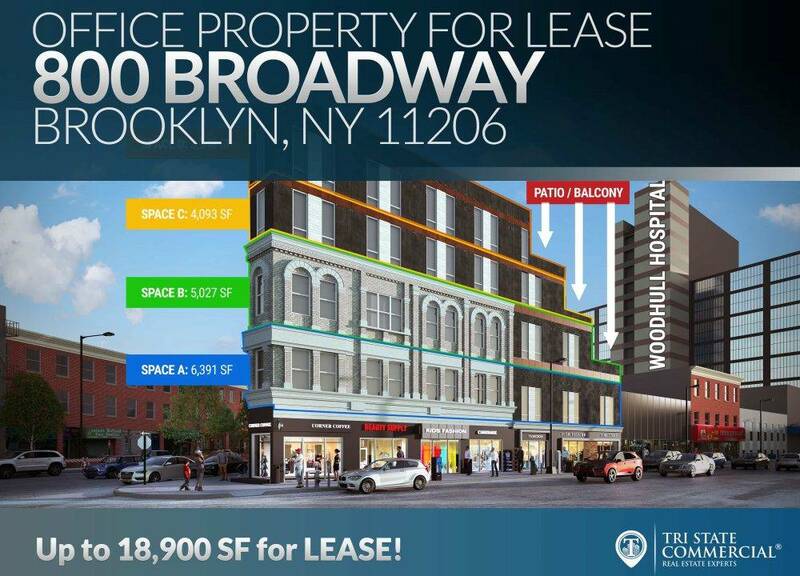 BROOKLYN, New York–(BUSINESS WIRE)–Mar 21, 2019–Hello Living LLC (“Hello Living”), a full-service real estate development firm based in Brooklyn, announced today that they have secured the company’s first commercial retail tenant at Hello Flatbush, located at 1357 Flatbush Avenue in Brooklyn. 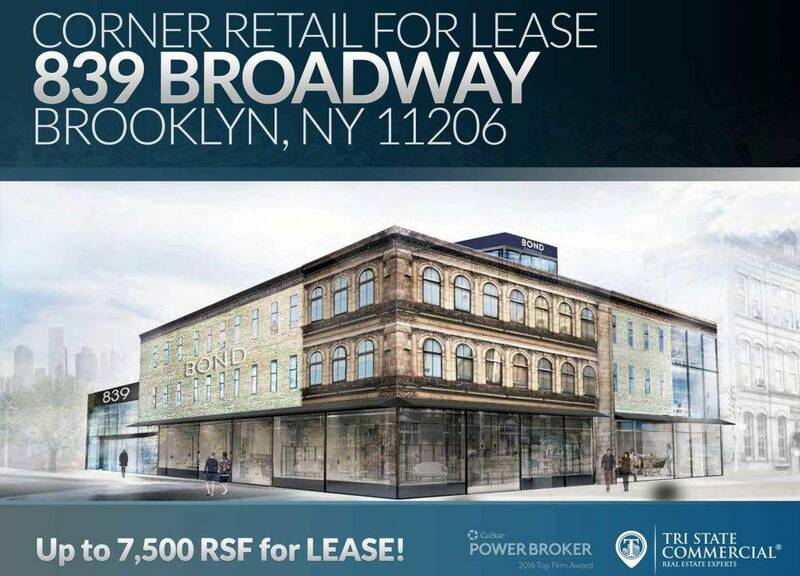 WOODstack, the high-energy, fashionable boutique that launched in 2011, will be occupying the 7,500-square foot space located at Flatbush Avenue and Foster Avenue. 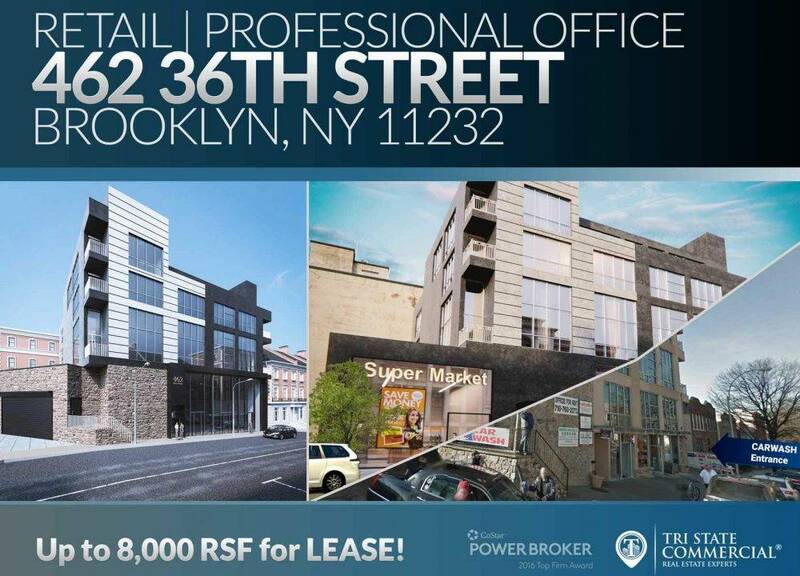 This lease marks WOODstack’s eighth retail outpost and sixth Brooklyn location. 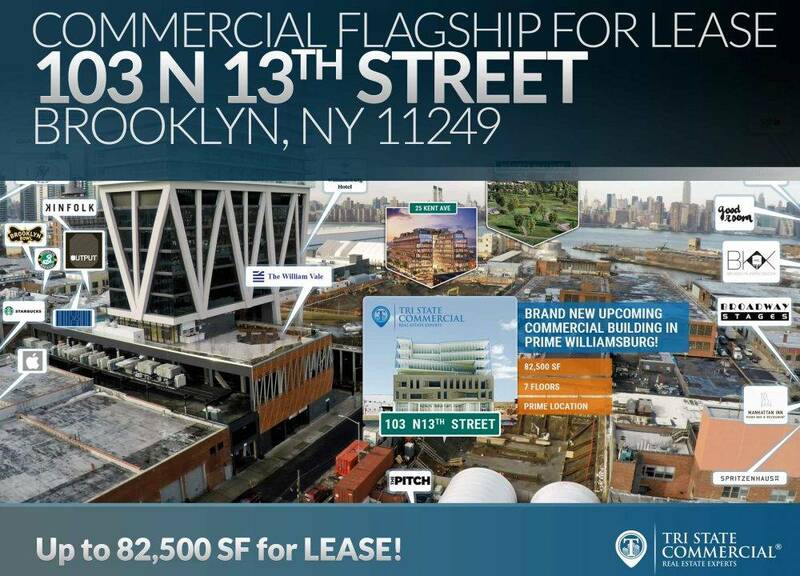 The 15-year lease was brokered by Sunny Singh, President, WOODstack, in conjunction with ShlomiBagdadi, President, Avi Akiva, Vice President, and Chandler Slate, Senior Director, TriState Commercial Real Estate Services, acting as agent for both Hello Living and WOODstack. 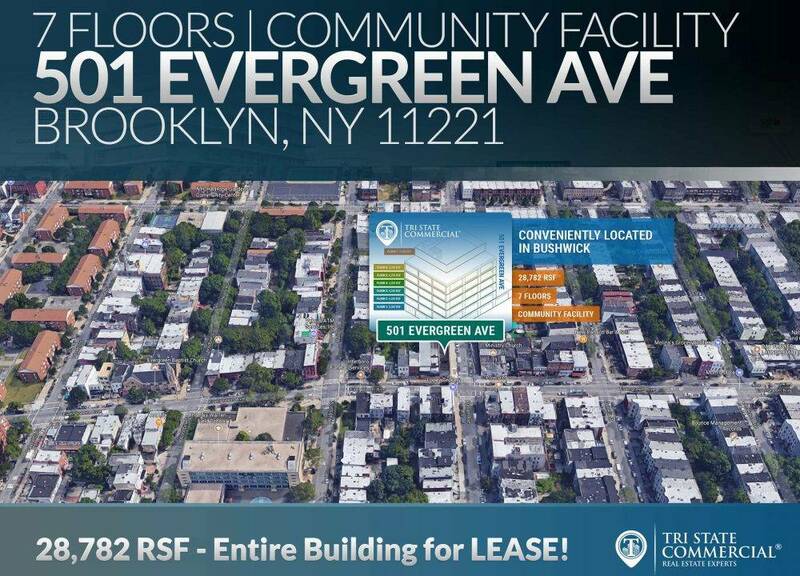 “WOODstack is truly excited about opening our sixth retail post in Brooklyn, where we introduced our first boutique back in 2011. 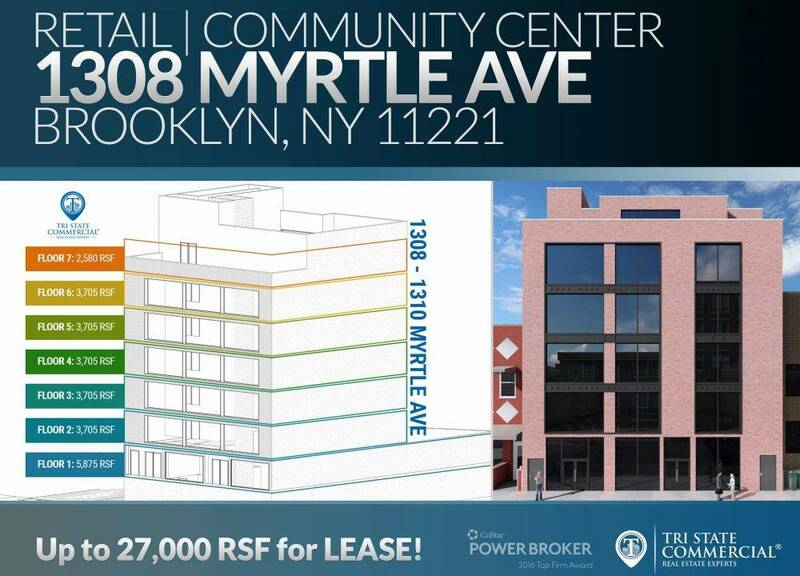 This is an exciting time for our company, and the Flatbush location enables us to enter a retail corridor that offers our unique customer experience to the residents of Flatbush and Ditmas Park. Construction is currently underway and we look forward to opening this outpost in early April,” said Tony Forte, Partner & SVP, Sales and Marketing, WOODstack. 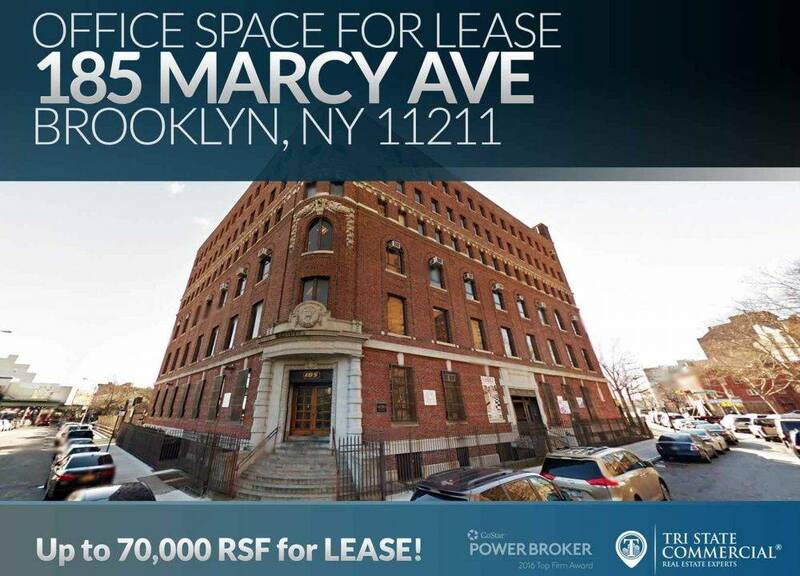 “Since arriving in Brooklyn in 2011, WOODstack has quickly carved out a niche for themselves as a proud inner-city boutique anchored in incomparable community service and benchmark customer service. Shopping at WOODstack is an experience for locals and visitors alike, as the brands they offer carry an energetic vibe. Their story is one of the inner-city itself and each outpost represents the neighborhoods they enter in a very significant way. 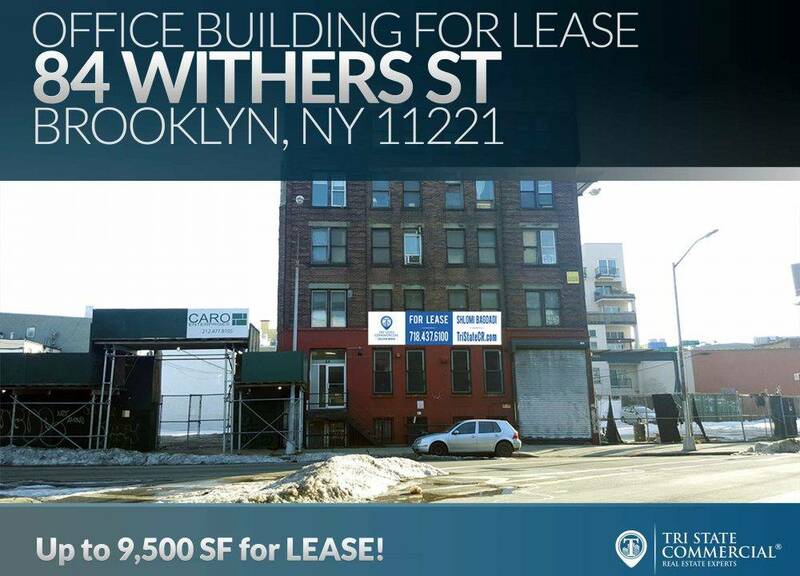 We are pleased to represent this incredible tenant and look forward to visiting the Flatbush location,” said Shlomi Bagdadi.